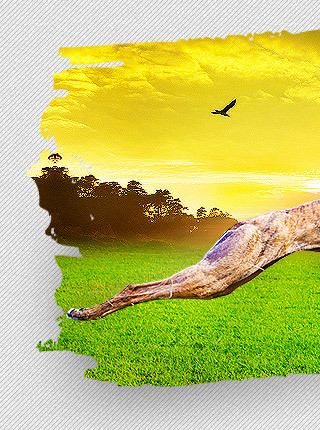 Greyhound racing in Australia used to be conducted for recreational purposes only. Then, by 1927, mechanical lure racing commenced at Epping in New South Wales. By 1971 Greyhounds had reached Western Australia and were being held for auction by local vendors. Trials were being conducted at venues surrounding Perth and the demand for greyhound racing was gaining momentum. In the early 1970s, greyhounds were being held for auction by local vendors. Trials were being conducted at various venues and the demand for greyhound racing was gaining momentum. 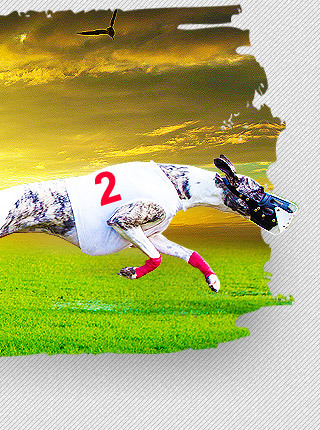 By mid-1970s the Australian Government passed legislation to allow legalized betting on greyhound racing and it has grown steadily ever since. 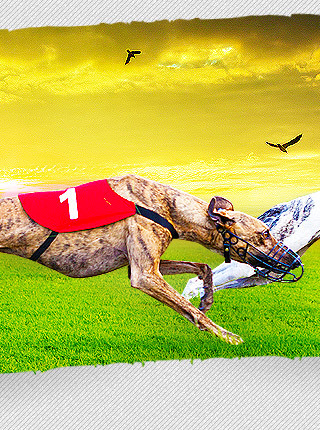 The number of greyhound racing tracks in Australia is comparable to that of the US and the UK. The following are Greyhound racing tracks in Australia.